A historic festival marketplace located in the heart of downtown Eugene. 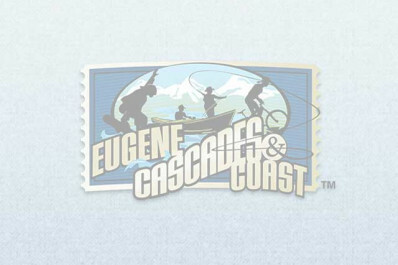 Home to some of the Pacific Northwest's finest cafés, restaurants, fashion, home furnishings and gift stores. Restaurants include Marche & Le Bar, Provisions Market Hall, Northwest Burgers, Cafe Glendi Greek Eatery, Sushi Pure, Sweet Cheeks on 5th, Thai Spice and more. Offering wireless Internet access and ample parking. Next to Inn at the 5th and in close proximity to the Hult Center for the Performing Arts.